A hunky young rocket scientist has left his high-powered job – to become a full time MALE MODEL. Strapping full-time scientist Jack Heslewood, 25, has put his day job on hold to pursue a career in modelling and is currently representing the UK in the biggest male modelling contest in Australia. Aerospace engineering graduate Jack, from Bishops Stortford, Hers, had been working as a technical advisor alongside starting his own business in advanced technology. But the 6ft 3in heartthrob, whose sister Kirsty Heslewood won Miss England in 2013, has put all this on ice to take part in ‘Manhunt International’ in Surfers Paradise, Queensland – and insists modelling is much more mentally taxing than vapid stereotypes might have you believe. Jack said: “In modelling you get to meet lots of diverse people and make new friends, it’s a great distraction from science which is very demanding mentally. Jack was around the world of modelling from an early age, as his two sisters were involved in the industry. 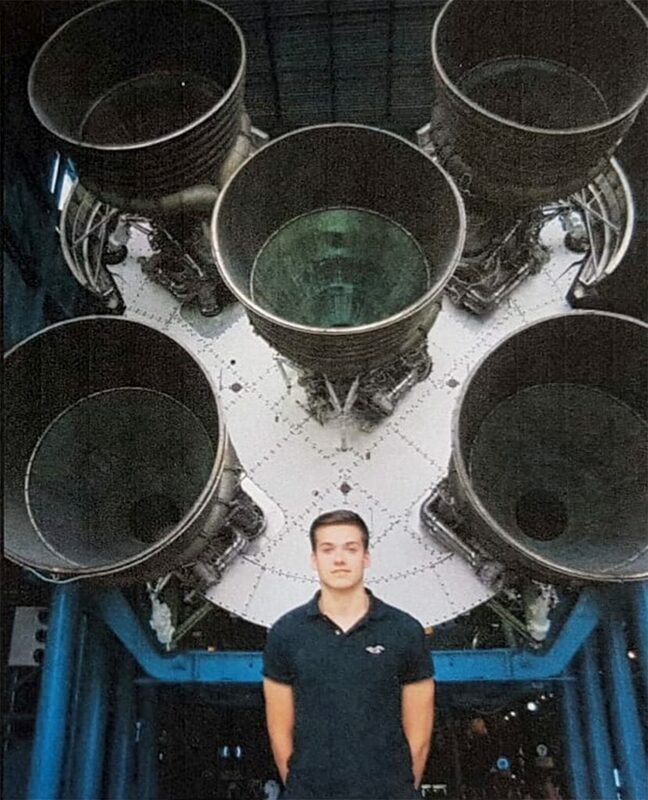 At the age of 15, he was taken to a talk about the Bloodhound Project, a British supersonic land vehicle, and it was then when he realised he wanted to study engineering. After leaving school at 16 he pursued his dream of studying at Kingston University and by the age of 21 had gained his degree in Aerospace engineering and was invited to work at leading aerospace and defence company Marshalls Aerospace. His mum Kerry said: “Jack had a motor bike at age five and was extremely interested in engines and technology. “His science work at primary school was very advanced, he was always designing scooters and inventing hover boards – we always jokingly said he would be an inventor one day. “I have always been proud of all my children – I know Jack is loving the competition and will enjoy all the challenges and adventures. The televised competition features fitness tests and catwalk challenges. 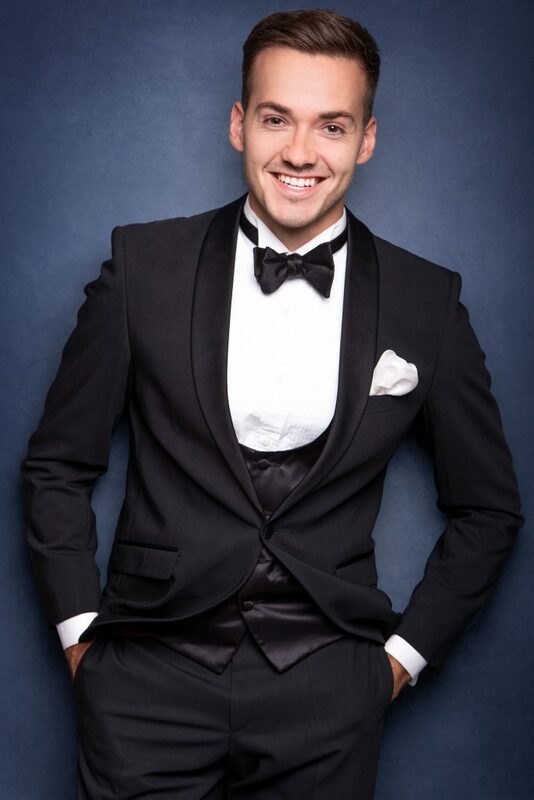 Jack, who was previously crowned Mr Hertfordshire, has also set his sights on becoming Mr England and hopes to model for top brands all over the world. Jack added: “I am so proud to be representing the UK in Manhunt International and am delighted to meet men from all over the world. To Vote for Jack to win, visit @manhuntintuk and like and comment on Jack’s pictures.